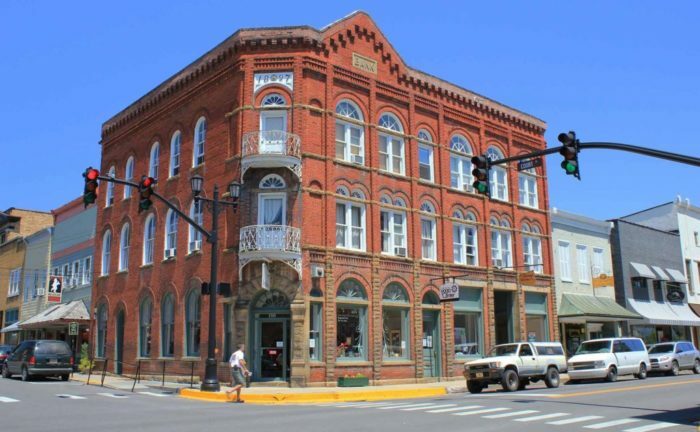 Of the many historic towns in West Virginia, there are a few that really stand out. This is one of them. It is not only a town in which to study the past, but also to enjoy the present. 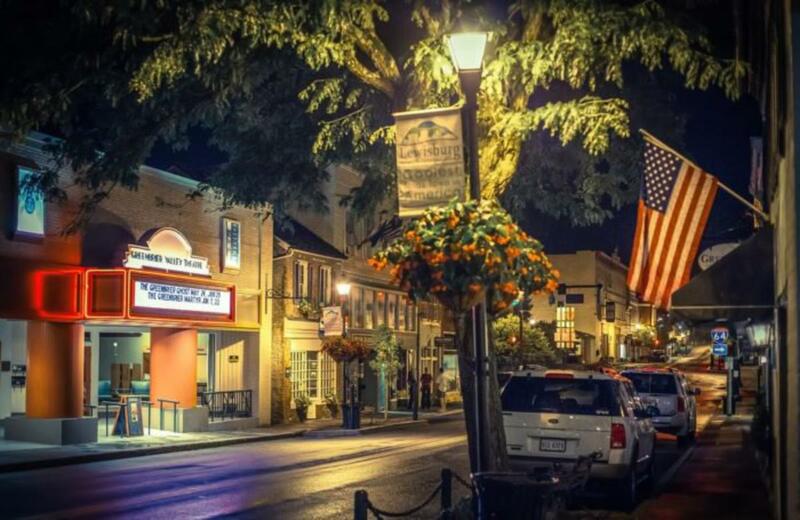 Lewisburg was name after Andrew Lewis, a settler, surveyor and eventual general during the American Revolution. Lewis settled a camp on the land near the present day courthouse in 1751, which was wiped out by the Shawnee, led by Chief Cornstalk, in 1763. 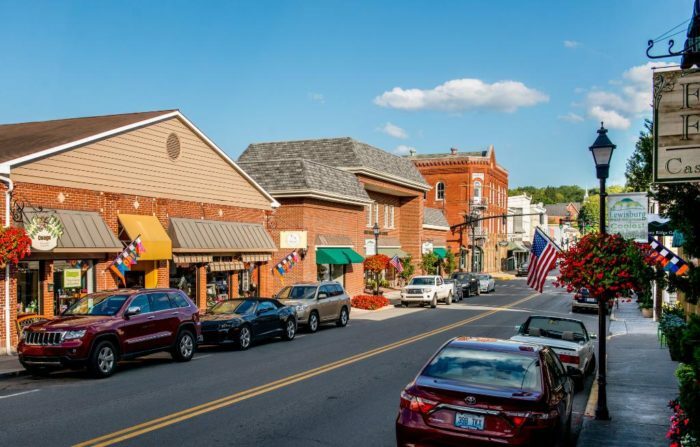 The town that eventually sprung up in the area was laid out in 1780, and established in 1782. Many of the historic buildings from its early days still stand as a monument to the past. But they also create a downtown atmosphere that caters to the present. As a result, Lewisburg was named The Coolest Small Town In America by Budget Travel, a title proudly displayed on its downtown street lights. 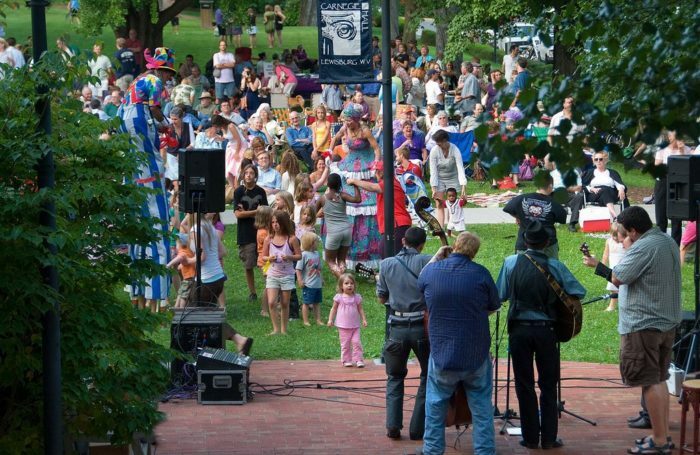 Many people gather in Lewisburg for concerts and other events throughout the year, such as Taste of our Towns, a food festival commonly known as TOOT. The city has several places to dine, such as Hill and Holler, Stardust Cafe, and the Irish Pub on Washington Street. They are also great places in the city to shop and have fun. 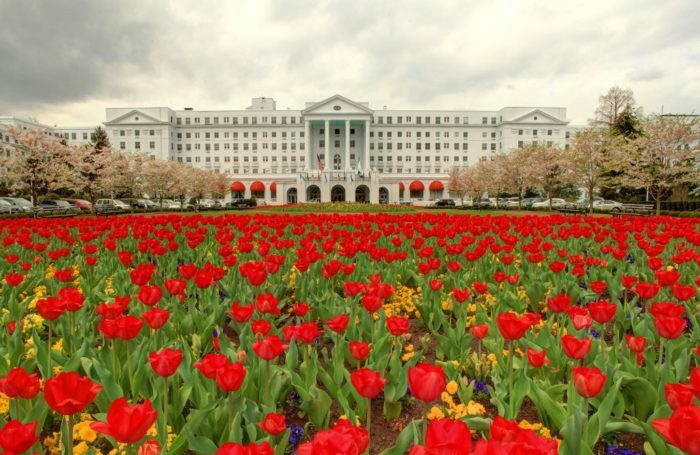 Additionally, Lewisburg is the home of The famous Greenbrier Resort, which has played host to celebrities and presidents over its long history. 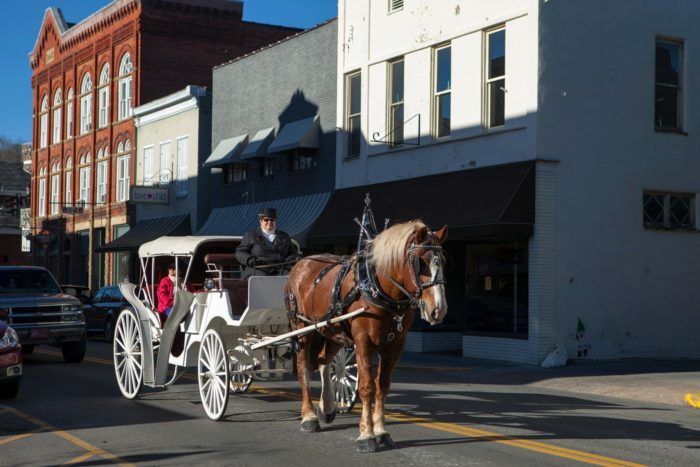 So, if you are looking for a historic town that offers more than just a history lesson, Lewisburg is the city for you.